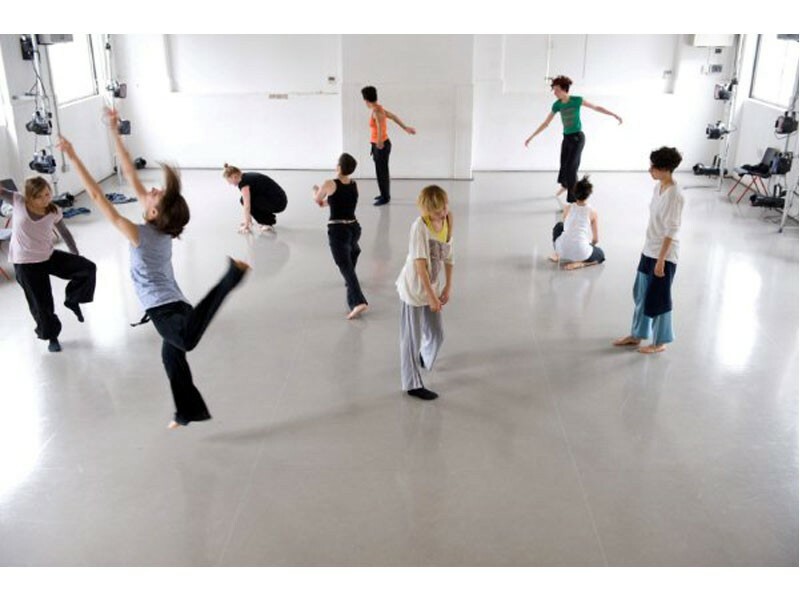 In this workshop we will use The Feldenkrais Method® as a resource for Improvisation practice.We will investigate potentials for transfer of the Feldenkrais Method, a key somatic movement practice, into Improvisational processes through gentle reflective movement explorations and expansive dynamic embodied dialogues. The Feldenkrais Method offers a relational perspective on movement, perception, and somatic authority and can support our ability to learn and discover new skills with ease. We will explore the use of restrictions, constraints and structured problems as tools for finding freedom, new patterns and greater possibilities in our improvised movement choices. Through ‘Awareness through Movement lessons’®touch-based partner work based on Functional Integration’® and improvisations will explore the three-dimensional movement potential of our pelvis and ribs to find ease, freedom and greater possibilities in our movement choices as improviseddancers. The Feldenkrais Method offers an organic and accessible toolkit for movement learning. In imaginative and playful ways it allows us to relate to our world through complex and multi-dimensional movement patterns.